The BIOS education team proudly accepted the TechAwards14 “Most Innovative Youth Project” for Ocean Academy’s HSBC Explorer program. The team sincerely thanks the Ministry of Education and Economic Development, and the sponsors of Ocean Academy. 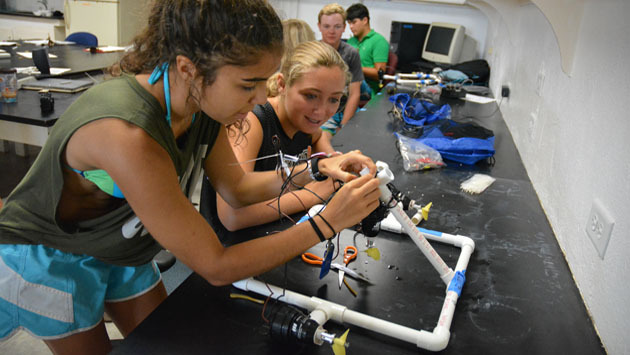 Learn more at MARINE: Mid Atlantic Robotics IN Education. Visit TechAwards2014 to learn more about the Ministry of Education & Economic Development's Tech Awards.